The play was fast, the team resolute and unyielding. The opposition was broken down one at a time, each caught being overly aggressive, diving-in, or as victim to the fluid passing and beautiful footwork. And to end the show, the ball was struck ruthlessly into the back of the net to gain the lead. I became an instant fan of futsal after attending my first game. Not only is it apparent that futsal is fun to play and entertaining to watch, but it also became evident just how great it is as a developmental tool. Futsal teaches the basics. Crisp passing, sharp shooting, fluid play (which has long inhibited American soccer even at the highest level), and tactical awareness are all there. 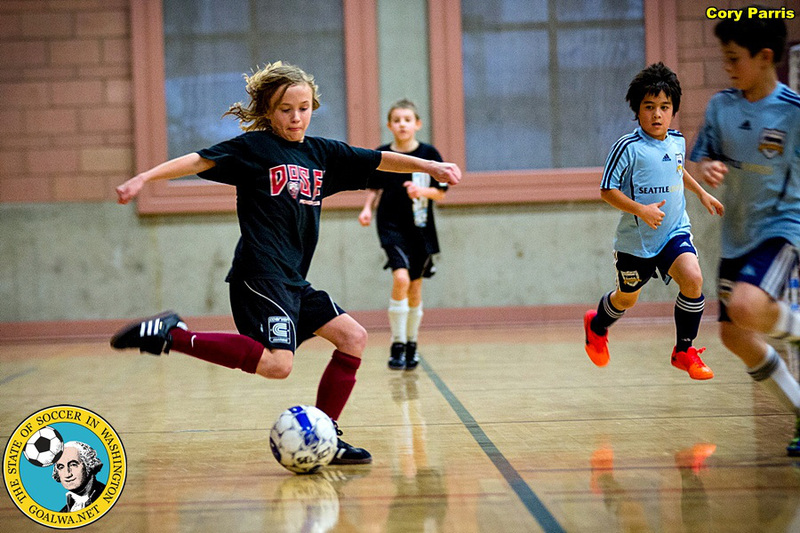 The basics are necessary to success in futsal and therefore teach you by simply playing. Welcome to the official website of the 2014 Northshore Futsal Cup. The Northshore Futsal Cup will be a community event filled with soccer on June 14th at Skyview Junior High in Bothell, WA. The event will include a futsal tournament, food, concessions, booths, activities, and lots of soccer. All proceeds go to Free the Children’s charity work in Sierra Leone.